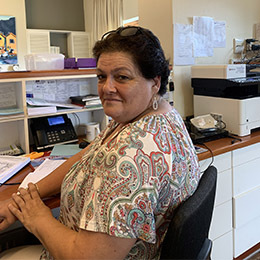 Our philosophy at Tokai Medical Practice, Cape Town as general practitioners is simply that we work to provide comprehensive medical care in a professional and caring manner. We care deeply for our patients and endeavour to go the extra mile in caring for their physical and mental well being. We understand that medicine is a dynamic field and strive to continue our professional development. We are closely situated to and have a strong relationship with a network of trusted specialists and in cases of emergency can arrange urgent referrals. We offer blood and pathology services at our Tokai Medical Practice, Cape Town and should x- rays, ultrasound or any other scans be required, we will refer you to the appropriate facility. Our doctors rooms are easily accessible with ample parking available. To ensure the best possible service to our patients, when booking an appointment please provide our receptionist with an indication of what the problem is and the degree of urgency. While we strive to remain on a schedule, appointments may be slightly delayed when an emergency arises as they do take preference. Doctor O’Cuinneagain matriculated from Rondebosch Boys High School in 1990. He graduated from Stellenbosch in 2001 after having completed his BSc at UCT and pursuing a career as a professional rugby player in Ireland and the United Kingdom. He played for the Springbok Sevens side and the Irish Nation 15 man side. He completed his internship at Groote Schuur Hospital and Red Cross Hospital and community service at Somerset Hospital in Green Point. 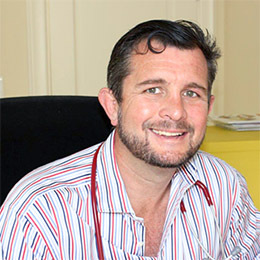 He has an interest and vast experience in sports medicine sports medicine and orthopaedics after having been a partner at the Sports Science Orthopaedic Clinic in Newlands for 10 years. He is now solely dedicated to his general practice and values the relationships he has been building with patients and their families, as family medicine is a strong focus of the practice. 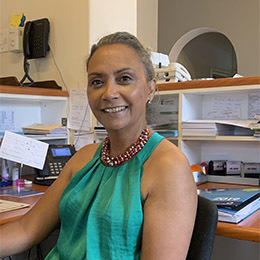 Dr Tamlyn McKeag grew up in the southern suburbs of Cape Town, and qualified from UCT with an MBChB in 1998. 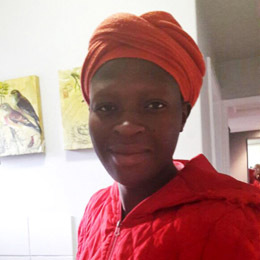 She completed her internship at Victoria Hospital, Wynberg, and her community service in the Northern Cape and Conradie Hospital in Pinelands. 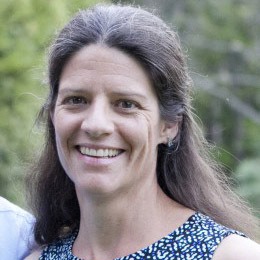 Tamlyn has practiced Family Medicine in the Southern Suburbs since 2001. 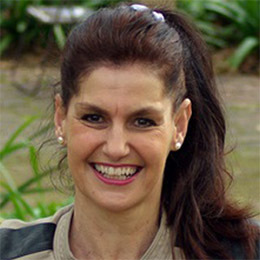 She is a general practitioner with an interest in women’s health and paediatrics. When not at work, she loves spending time with her family and being in the outdoors. 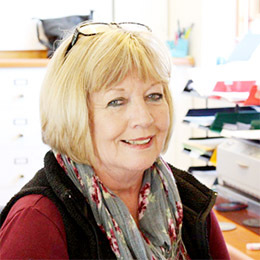 Tokai medical provides an excellent environment for Tamlyn to continue providing high quality medical consultations.